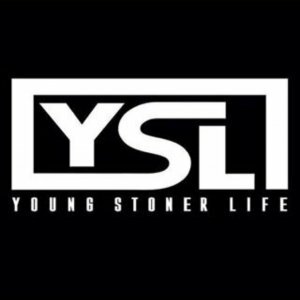 Young Stoner Life Records / 300 Ent. 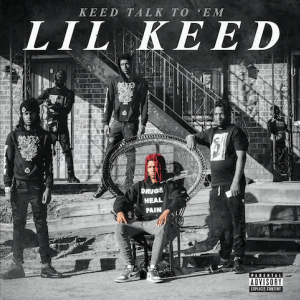 Young Stoner Life Records presents new music by Lil Keed titled "NAMELESS". Track fresh to def….drop plz…if possible! FIRE!!! Already added to club and mix show rotation. Would like to get drops to add to shows and do a station interview. Contact me djraverx1@gmail.com.